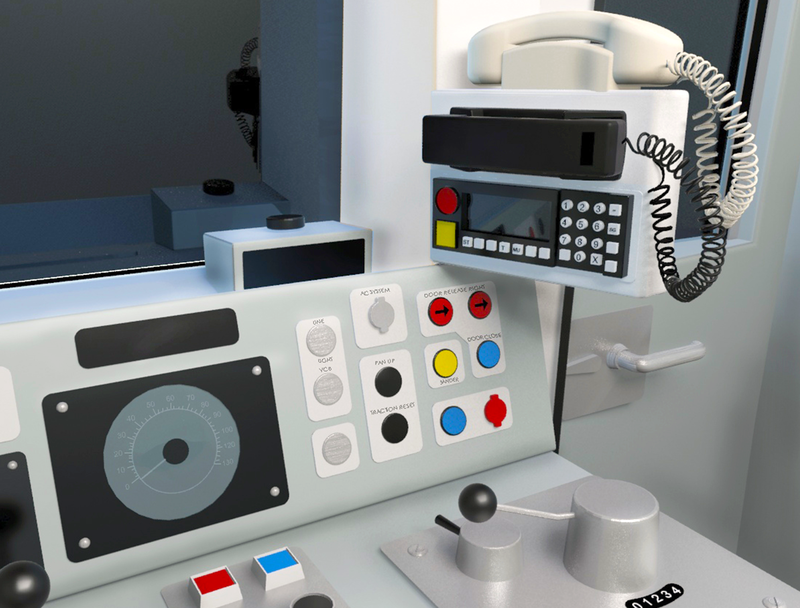 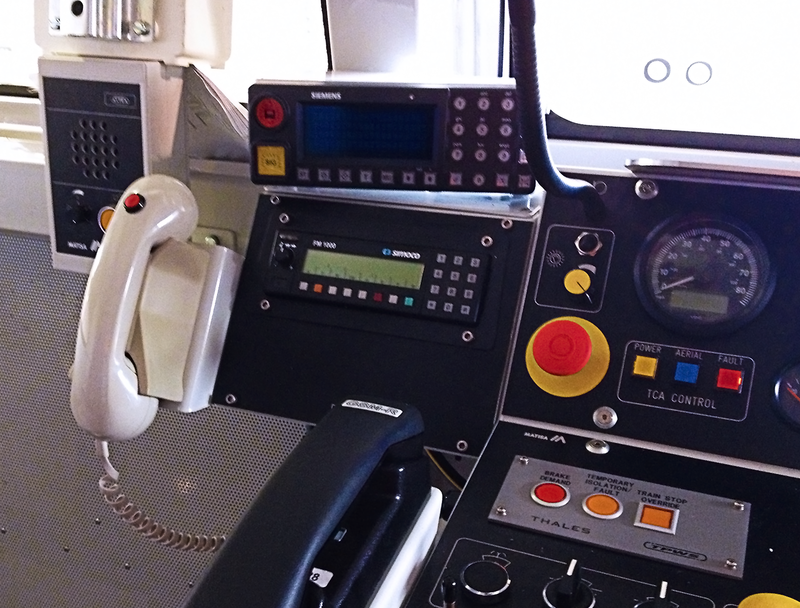 GSM-R is part of the European Rail Traffic Management System (ERTMS) which allows for improved communications, higher train speeds and traffic density with high levels of safety to European railways. 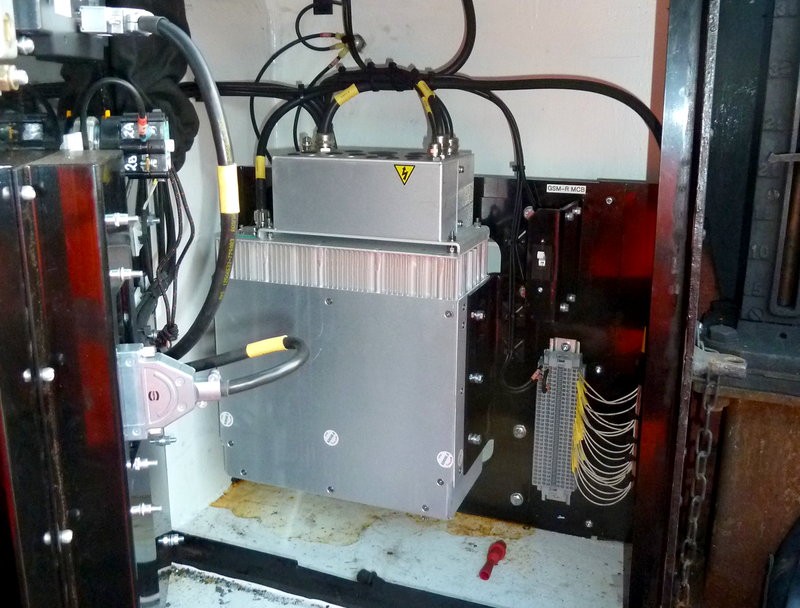 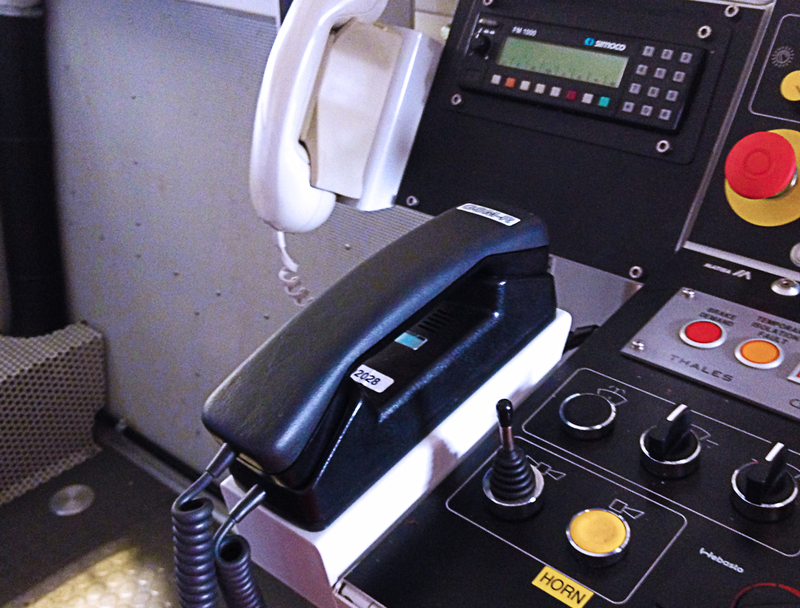 dg8 design and engineering has completed a number of commissions to undertake installation design of GSM-R equipment to a wide variety of UK Rail vehicles. 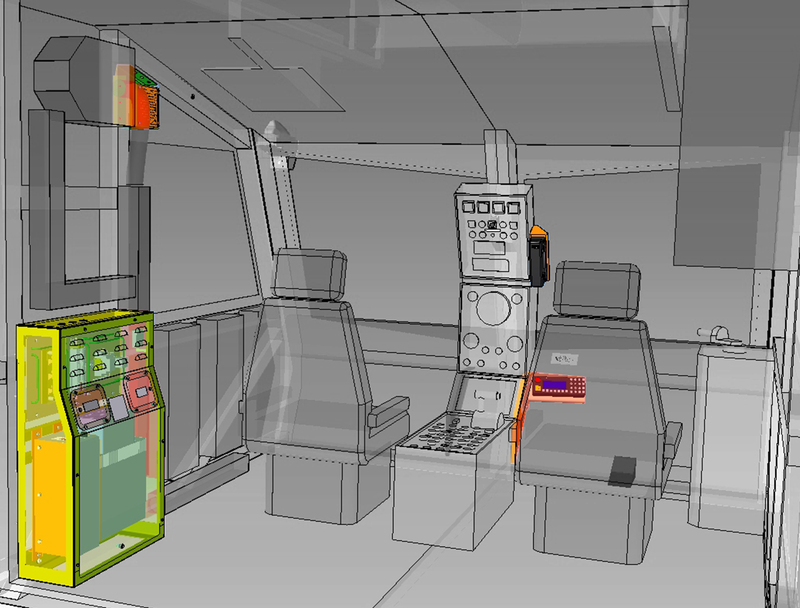 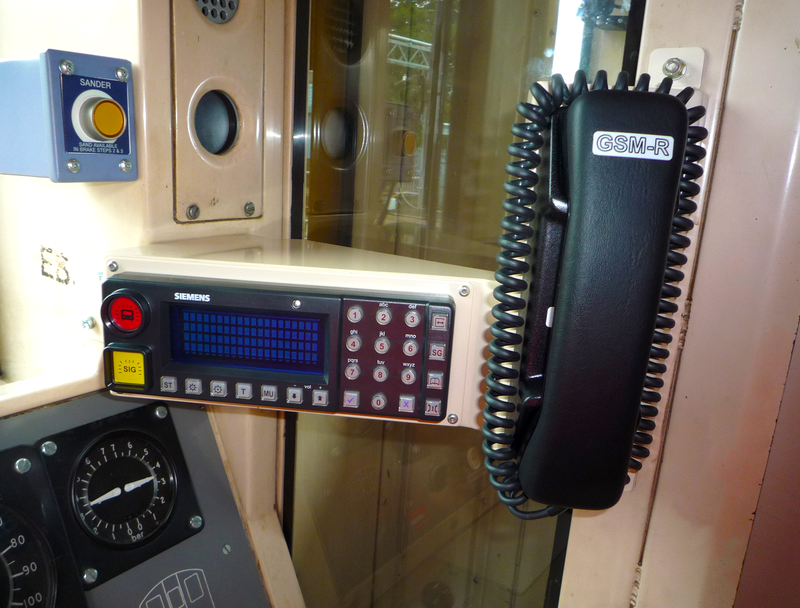 dg8 have utilised their expertise in structural engineering, electrical engineering and mechanical design to overcome the challenge of installing GSM-R, presented by gauge constraints and space limitations across the various vehicle designs, while maintaining compliance with railway group standards.